Convert your WordPress into Mobile Friendly Testing Tool. Is Every Post of your website is responsive? With this tool you can check every post of your wordpress individually from your WordPress Dashboard. 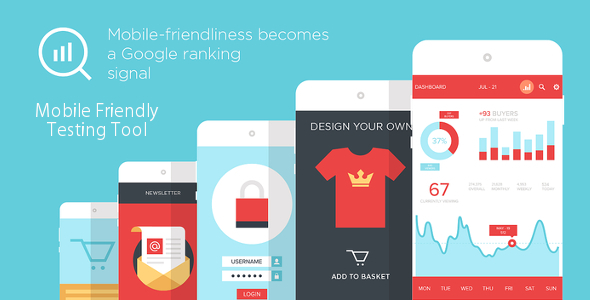 Using Google Mobile Friendly Testing API. Please read the documentation in documentation folder in file downloaded. DEMO URL IS NOT MINE, THIS PLUGIN IS USED BY ONE OF MY CLIENT.